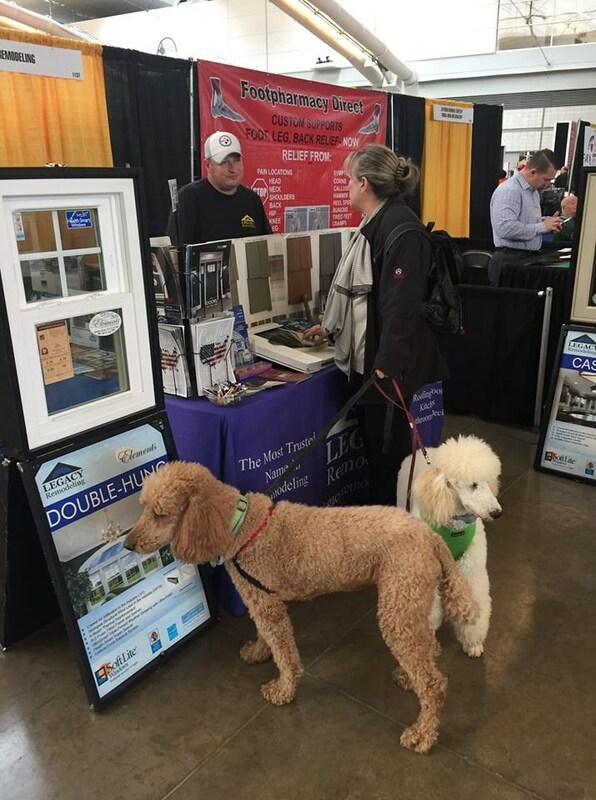 Join Us at Our Home Shows & Events! See For Yourself Why Legacy Remodeling is Pittsburgh's Most Trusted Remodeling Company! Legacy Remodeling has been setting the standard in the home remodeling business since 1987. As the most trusted remodeler in the Pittsburgh area, we offer expert installation on a wide variety of renovation products, all customized precisely for your home. If you'd like to see for yourself, we welcome you to join us! See the dates and locations below for more information.